Seller will give you a gift certificate in the amount of 10 RUB for a positive review of the product purchased. 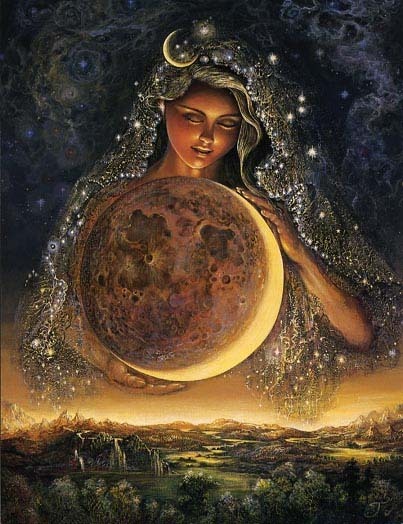 The product includes software distribution, Astroprocessor ZET9 - for beginners and experienced astrologer-plus practice guidelines for working with the program. 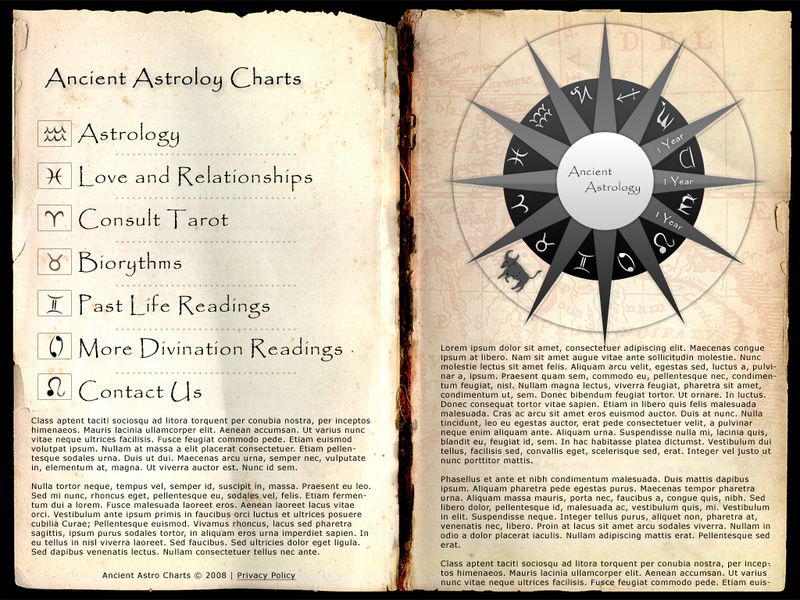 Also attached to the package tutorial astrologer practices that allow you to learn the basics of astrology at a level sufficient to produce all kinds of horoscopes for themselves and their loved ones. 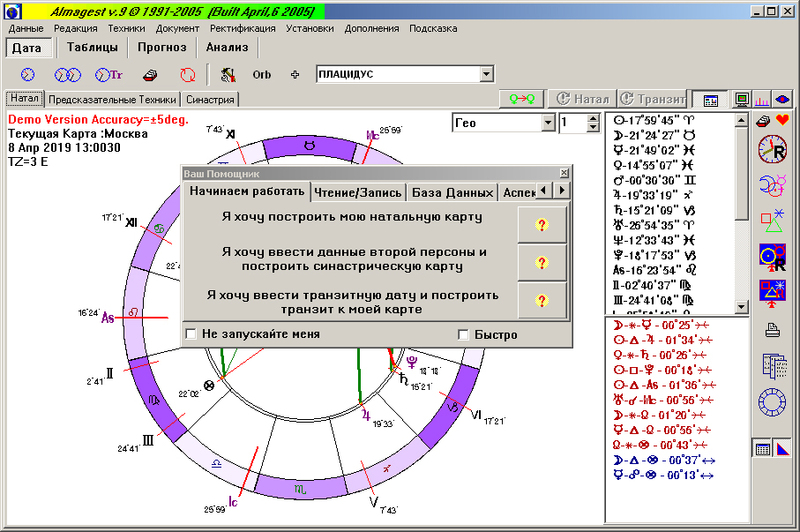 - Build a personal horoscope and horoscope compatibility of partners (without the possibility of issuing interpretation of the text to the printer). 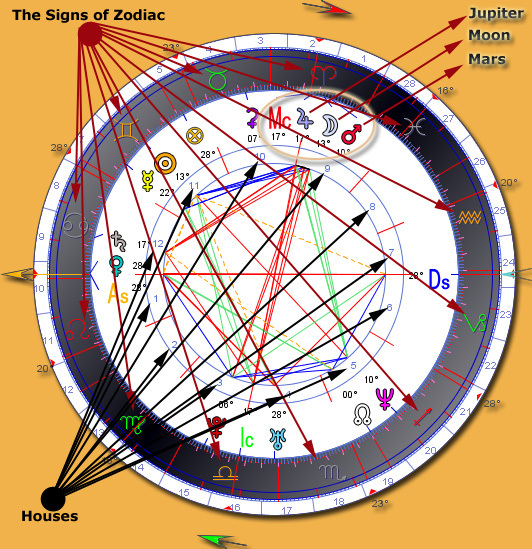 - Get an individual astrological forecast for 3 days in a graph with interactive commentary. 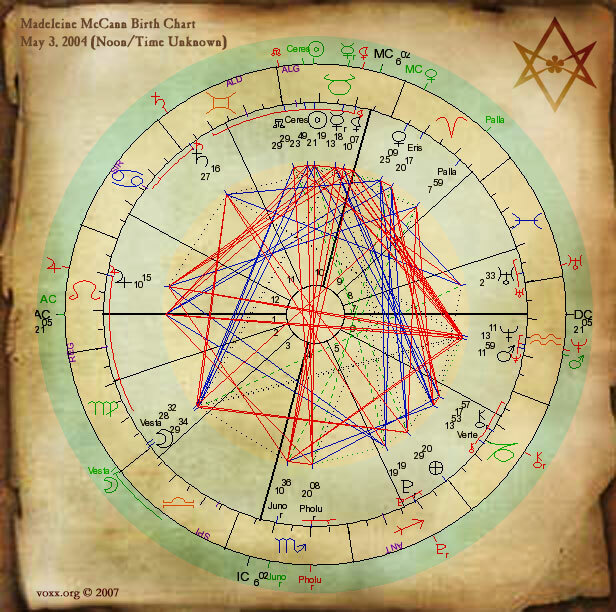 - Get a high-quality printout of the astrological chart a laser or inkjet printer with the ability to use of TrueType. 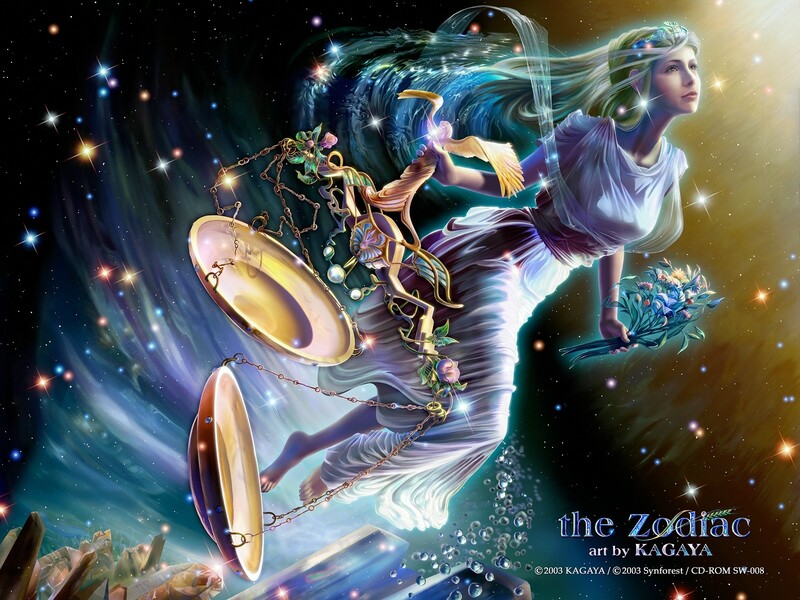 - To study the basics of astrology astronomical via Astro planetarium "Space" and "celestial sphere". 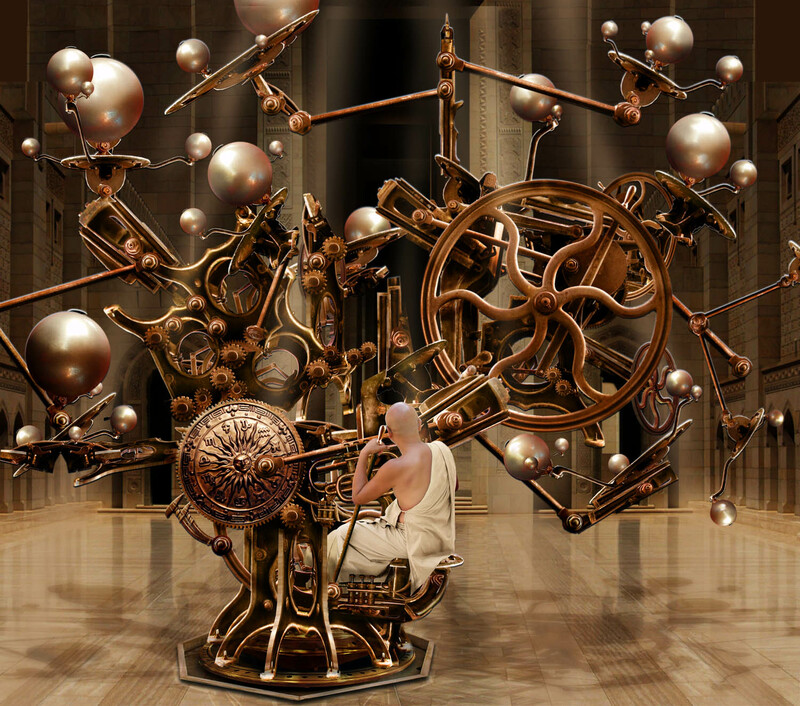 - Consult the Oracle Multimedia Book of Changes. Seller will give you a gift certificate in the amount of 10 RUB for a positive review of the product purchased..